What is old is new again. 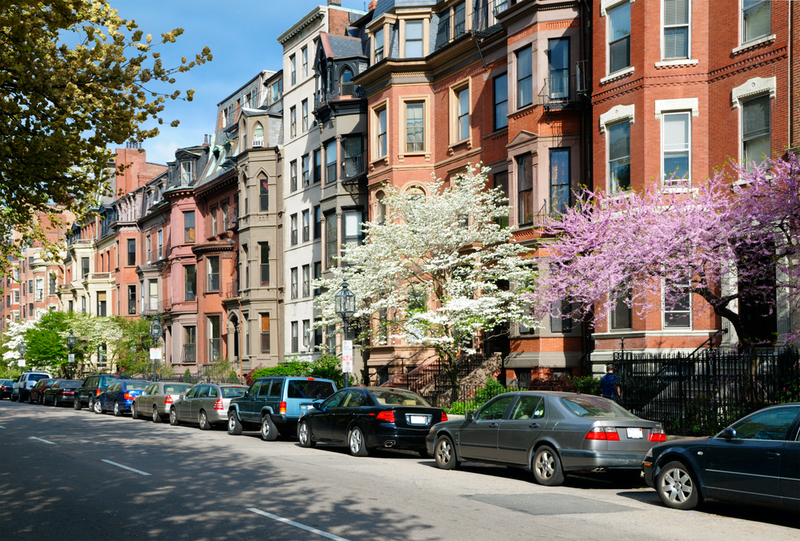 At least that is the case with vintage décor and retro furniture for apartments and homes in the Boston area. If you’re old enough to remember growing up in a house where everything was green and orange, don’t panic. Today’s style may lean towards those colors, but not in the same dramatic way. A green vinyl chair in the kitchen or a desk chair in a cheery orange color may be all you need to look chic. Light colors such as pastel pink, turquoise, or a cream and white combination give your bathroom that old-time look while still being making it appear inviting. A perfectly circular mirror and a claw foot bathtub make you feel like you’re stepping back more than half a century without ever leaving your home. You can round off the retro look with tiled flooring, a fluffy shag rug, or a lamp with a rounded shade. Chandelier lamps add a touch of class while standing lamps give you endless decorating possibilities. You can even add a string of lights in different colors to create a personalized living environment. 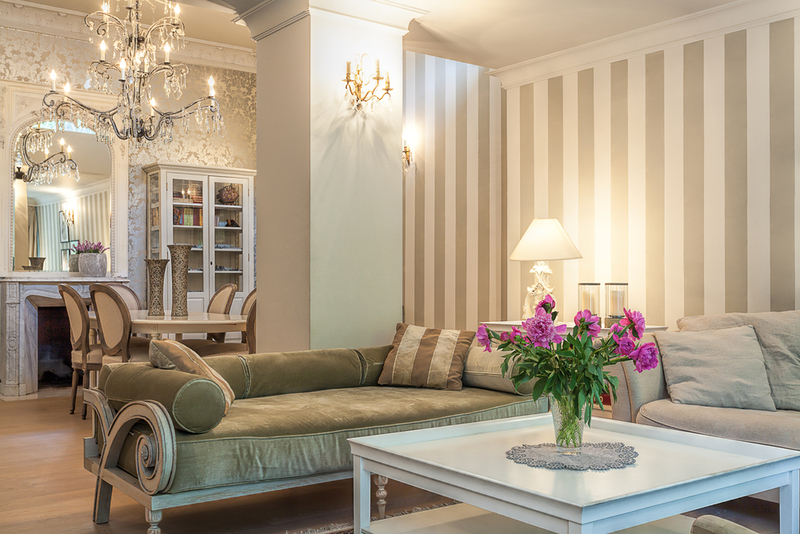 Tall floor lamps make excellent vintage décor because you can dress them up in any style you like. A lava lamp is perfect if you’re trying to re-create the hippie era. Most people try to match their living room furniture, but you want to be a little different. Consider buying sofa pieces in bright contrasting colors and push them together. It will bring the room to life and leave quite an impression on people. When it comes to vintage décor, your home can be your personal painting canvas.